From a seated position bent the knees and tilt the upper body back. Straighten the legs. Point the heels, toes or ball points of the toes. 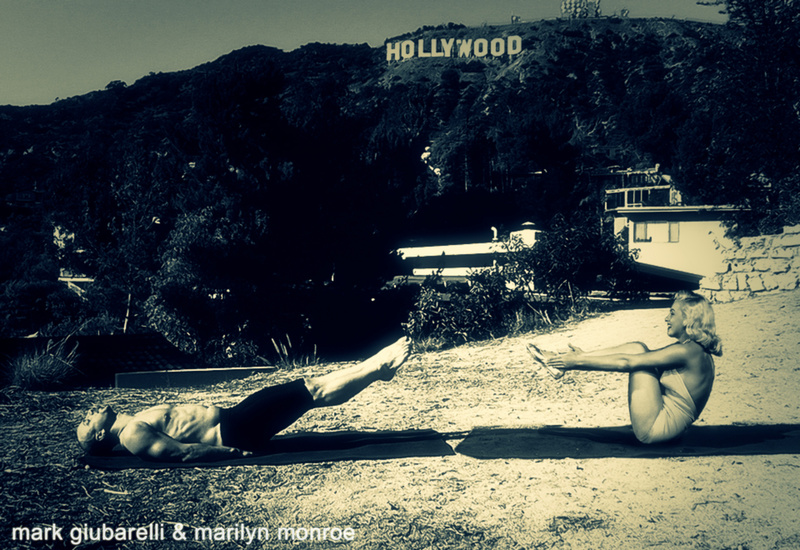 Apply a little pressure inward so the legs stay together and lengthen the inner legs. Keep space around the front of the neck. Push through the top of the head to balance the energy that moves through the toes. 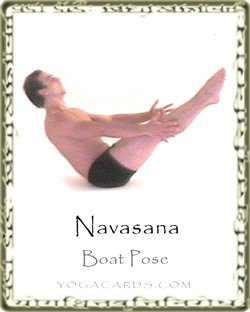 This pose is good for lower back injuries because it strengthens the abdominals. However there are better and safer ways to strengthen the abdominals. some kind of abdominal strengthening. This posture is often taught on the tailbone with a straight spine. slight modifications. Combine this postures with a number of other postures that tone the abdominal wall.